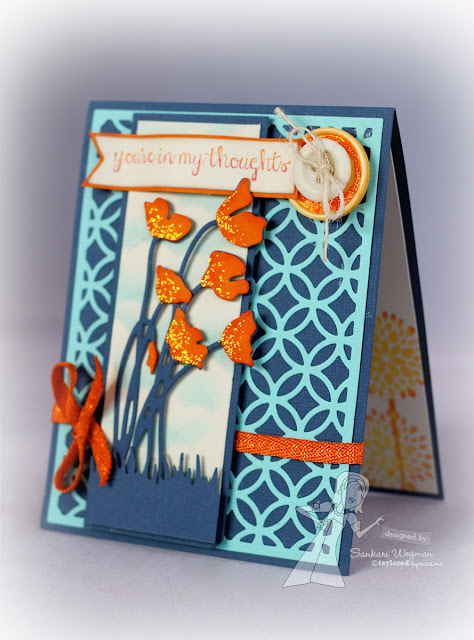 I loved using the contrasting colors of blue and orange and represented the sun with the buttons - as if the posies were bowing down as the sun was beginning to set: This is such a pretty set and the coordinating dies make it so much fun to create different sets of elegant and posh flowered cards! 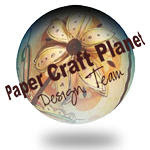 Accessories: buttons layered together with glue dot, twine, orange stickler, Circles Cutting Plate, Cloud Border die, Banner stacklets, Silhouette stems 1 dies, MS grass punch and Orange glimmer ribbon. 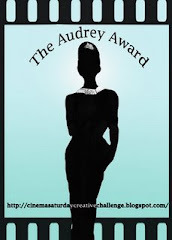 I can't wait to see what all the lovely ladies have created with this gorgeous set! Please hop over with me and check them out! Please stop by tomorrow for release day celebrations!! Wow! Gorgeous. Love the color combo. Beautiful! Such a bold rich color scheme! Great talking to you last night! Beautiful card! I love the colors and the flowers are stunning! Love that color combination ... beautiful design. 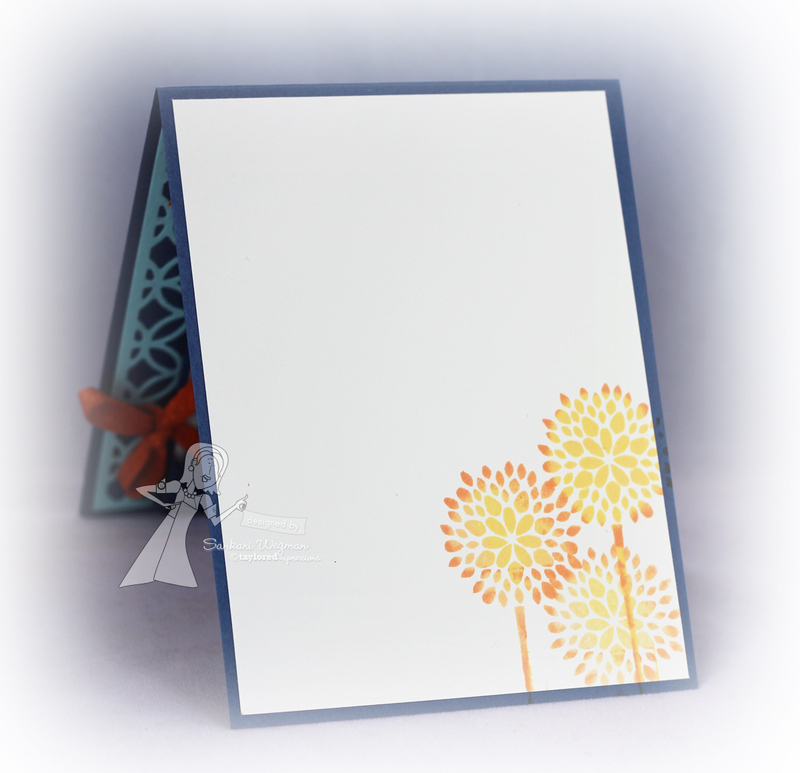 Beautiful color combo and background for the cool silhouette flowers! This card is beautiful and love the colors!!!!! Love the colors on this, and those glittery flowers make me swoon. 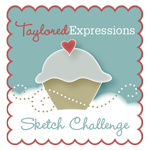 IHP February Guest Designer: Hey Cupcake! 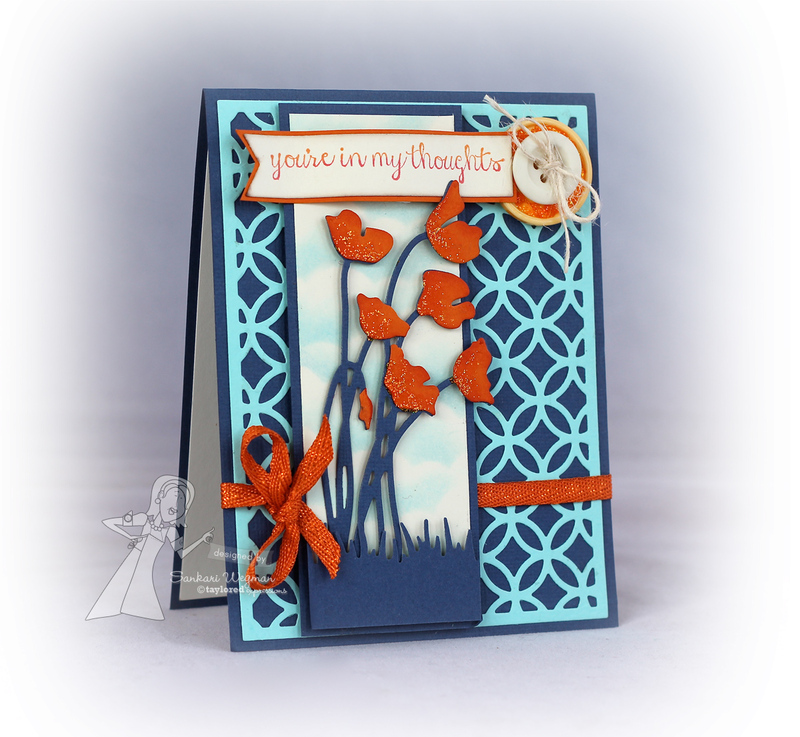 IHP February Guest Designer: Sunny Skies! !